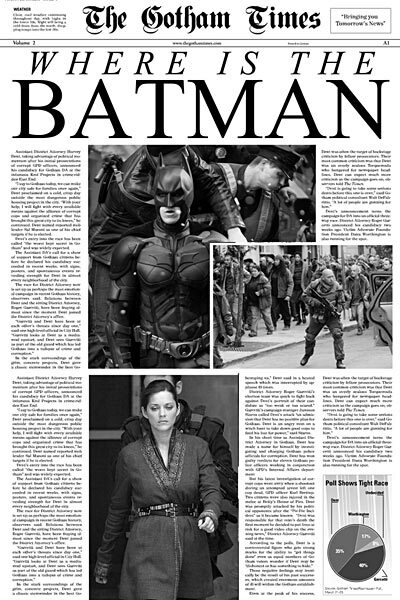 You could be forgiven thinking that Kyle Cooper and David Fincher collaborated on the titles to The Dark Knight Rises – the new Batman movie that isn't out untill summer 2012. This unofficial title sequence was created as part of a class assignment by a student of Communication Design from Istanbul, Turkey. His name is Doğan Can Gündoğdu. 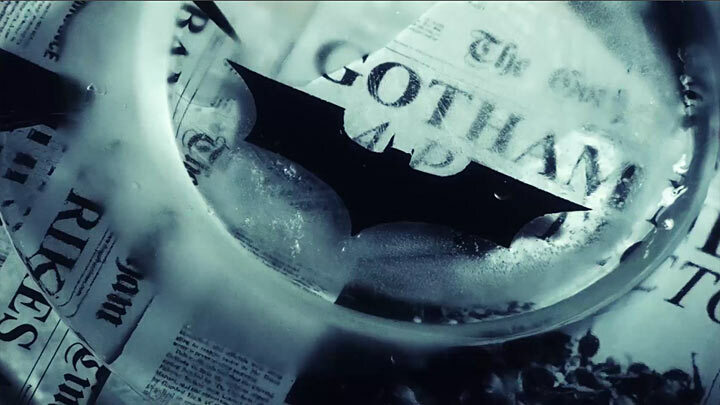 It's becoming something of a trend to release an unofficial title sequence to a highly anticipated movie a few months ahead of its release. And why not? If the titles are original or well executed, they're bound to turn some heads. James Curran did the same thing in 2011, when he uploaded his strikingly simple, but conceptually brilliant unofficial titles for Steven Spielberg's The Adventures of Tintin on Vimeo a few months before the movie came out. His titles went viral, he received a big compliment from Spielberg himself and was invited to attend the London premiere. When asked whether or not he was offered a job by Spielberg, Curran responds in an email, "there's nothing I can confirm yet... But the animation received a lot of attention, which has opened up a lot of opportunities for me. In particular I'm now signed to Partizan as an animation director." Is that the kind of result Gündoğdu is after? Gündoğdu took tour weeks to finish his title project. The titles set the movie up as a dark, psychological thriller using style elements that we've come to associate with Cooper's work. 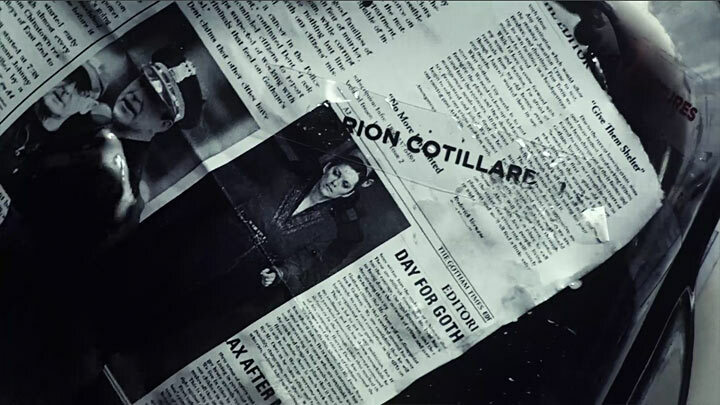 There's the hacky, nervous editing, the macro footage, and the cutting up of newspapers... It all looks disturbingly familiar. 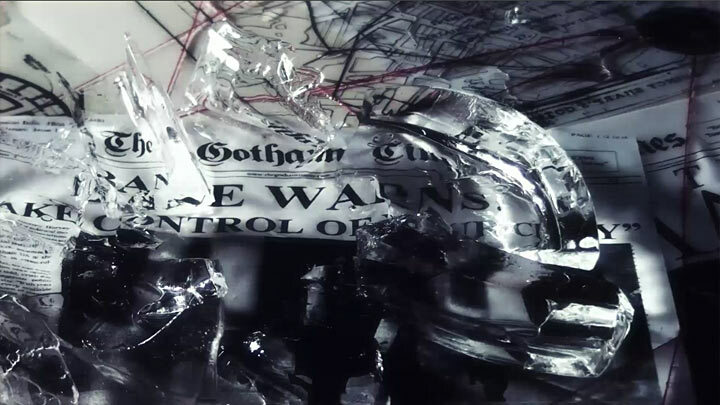 Seeing these formal elements used in context of the iconic Batman character that makes it somehow work. Why did you choose to shoot mostly live action? 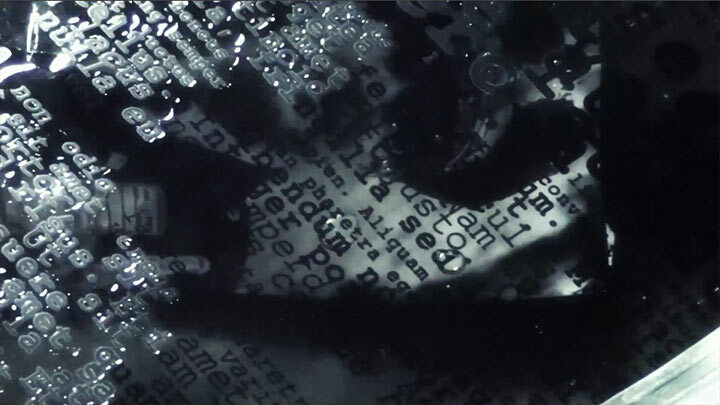 "My title sequence has been shared in many places online in just a few days. And I began to receive job offers from film and VFX companies. That's great thing for me." Article: Remco Vlaanderen, © Submarine Channel, 7 February 2012. Last edit: 17 February 2012. 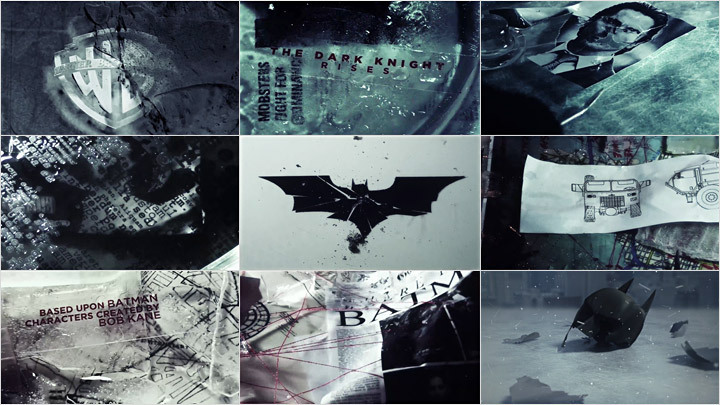 This young designer from Istanbul, Turkey who studies Communication Design at Bahçeşehir University created a buzz early 2012, when he published the alternative title sequence for The Dark Knight Rises a couple of months before the official movie was released. It got him coverage on numerous online and offline media, as well as a lot of feedback - and not always of the 'constructive' kind. 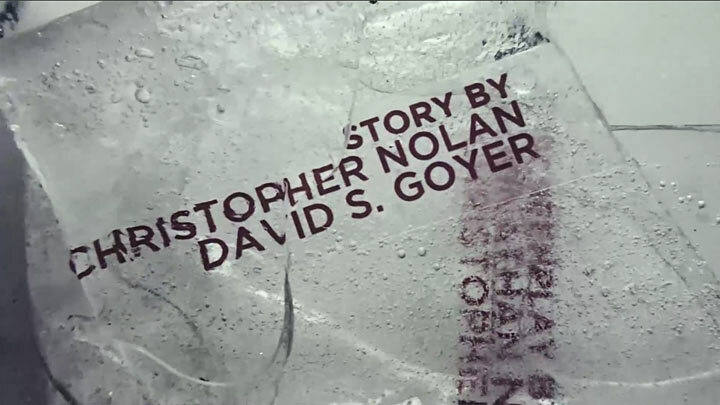 Only nine months after he published the aforementioned title sequence, Gündoğdu sent us a link to an official Main Title he created for the National Geographic movie Seal Team Six (Vimeo). And with three more Main Titles in the making, Gündoğdu's case proves once again that creating alternative title sequences to popular movies can sometimes result in real (as in: paid) jobs. Not bad for a designer who hasn't even finished his studies. Meanwhile, Gündoğdu's also founded his own studio QEP Media Lab which specializes in Animation, Print, and Main Titles.